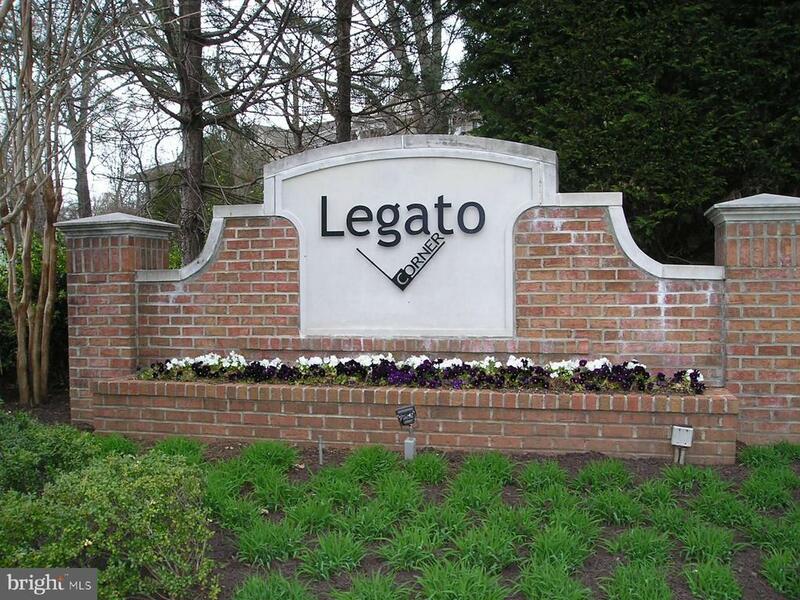 Beautiful home (in a small, quiet, gated community) that backs up to the army-navy golf course. -- 3br and 3. 5 baths-- new one year old roof. -- brick front with brick porch and walkway. -- impressive two story foyer begins an open and flowing floor plan into a spacious living and dining area. Living area opens onto the outside deck through a new set of beautiful french doors with two windows on either side that include roll shades that are out of sight when not used. -- upgraded kitchen with granite counter tops, newly installed gas cooktop, recently acquired refrigerator, large pantry and cabinet space. -- generous master suite features cathedral ceilings with golf course view. Plantation shudders on all windows. -- newly renovated spacious bathroom with new tile floor and wall area to include a new seamless glass enclosed shower stall. A soaking tub, granite counter tops on both sinks, with generous cabinet space for bathroom storage needs. 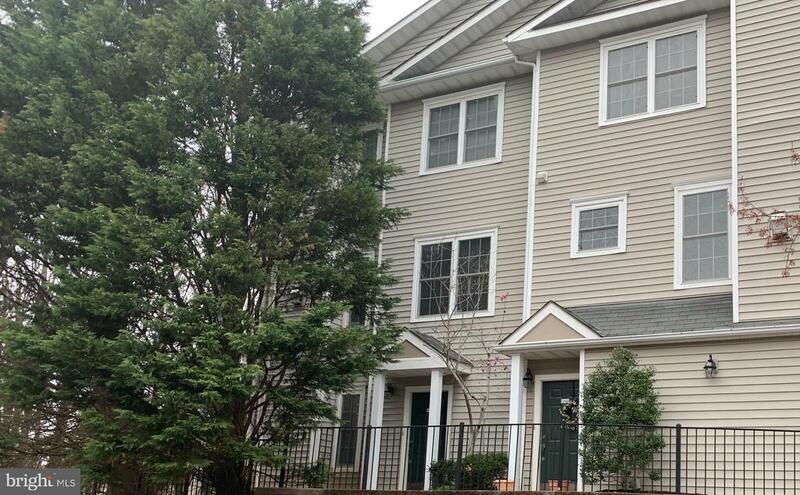 -- convenient upper level laundry room near bedrooms, with front loading washer and dryer. -- fully finished walkout lower level with space for additional bedroom, or teenage area that includes a full bathroom. Walk out to a lovely patio overlooking army/navy golf course. -- large storage room with built in shelving to include a work bench and tool rack. Other special features: -- newly upgraded garage floor. -- external automatic irrigation system front and back of house. -- retractable awning over outside deck. -- water line on outside deck facilitates watering plants. Price reduced! Location, location, location!! 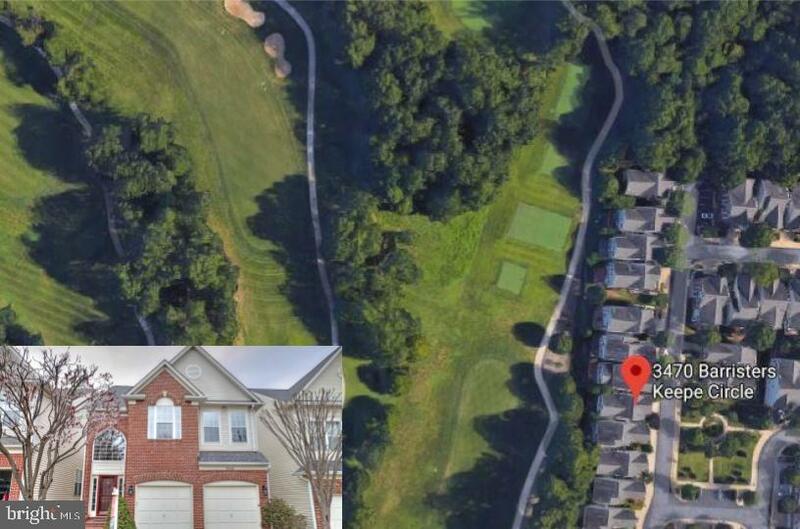 Located in fairfax city's popular westmore subdivision, this large corner lot features an inviting front porch, fenced and gated front and rear yards and an oversized 2-car garage. The main level boasts beautiful hardwood floors and walls of windows with plantation shutters. Guests will enjoy get-togethers in a large living room, adjacent dining room and kitchen with tons of cabinet space! Two main level bedrooms and full bathrooms may also serve as a private office(s), the upper level is the owner's dream get-a-way boasting a gigantic 17 x 15 bathroom w/ double shower, luxurious jetted soaking tub and dual vanities!! Is there such a thing as too much closet space? Enjoy a gigantic walk-in, dual mirrored bypass closets and an oversized linen closet! This private lot has plenty of room for a garden and don't forget you get a heated driveway too! Lovely private residence in the heart of fair lakes. New hardwood flooring and new carpet. 3 bedroom, 3 full bathroom end unit with garage. Kitchen featuring a breakfast bar, granite counters, stainless steel appliances. Full sized washer & dryer. Spacious dinning room and living room with fireplace. Enjoy quiet dining on your private balcony. Gated community that features a pool, 24 hour fitness center, bbq areas with picnic tables, a billiards room, pet friendly & much more. 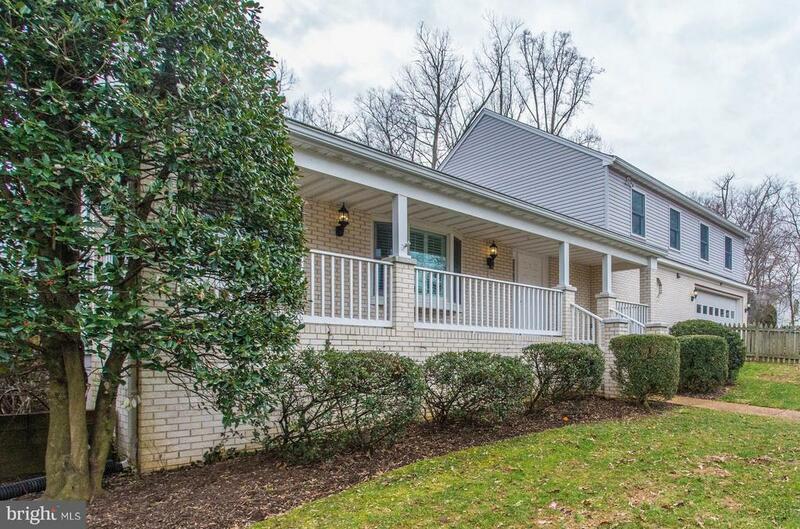 Convenient to interstate 66 east/west and fairfax county parkway. Shuttle service at community entrance for students and traveling to metro. 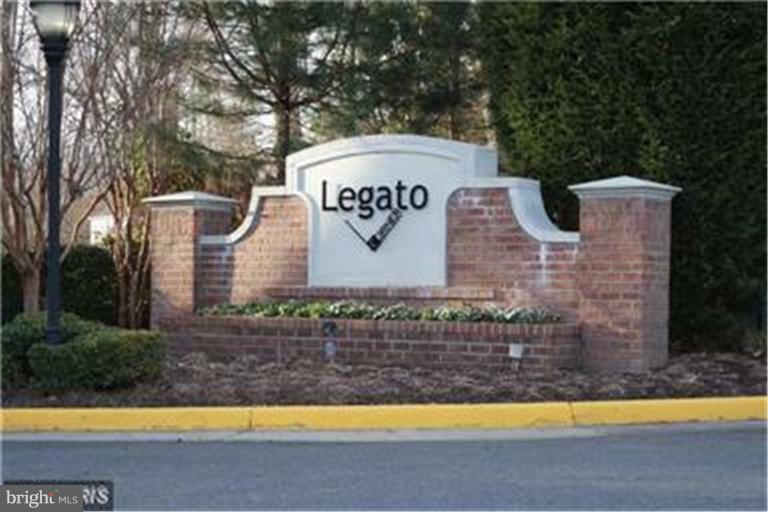 Nicely maintained 1 bedroom condo in gated community in move in ready condition. Kitchen with granite counters, stainless appliances, ceramic tile floors, & gas stove. Full size w/d in unit. Hardwood floors in living/dining room, hallway, & bedroom. Bedroom has nice size walk-in closet. Small patio overlooking trees. Assigned parking. Community amenities include, outdoor pool, fitness center, clubhouse, gated/security, trash, grounds maintenance.